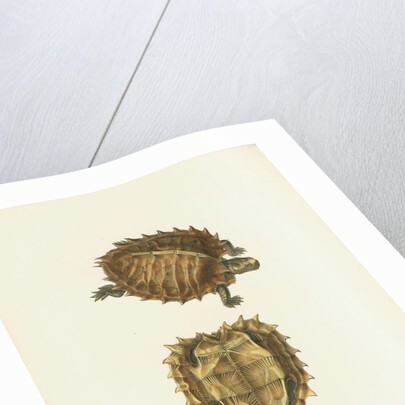 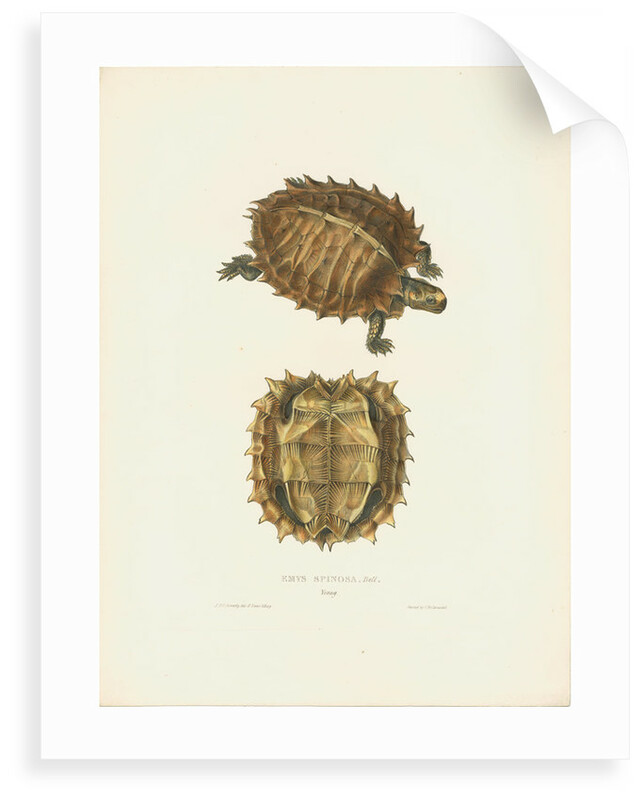 Study of the Spiny Turtle (Emys Spinosa Bell). 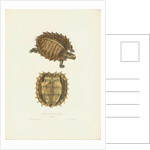 Illustration from A Monograph of the Testudinata by Thomas Bell FRS (London, 1832Ã»6). 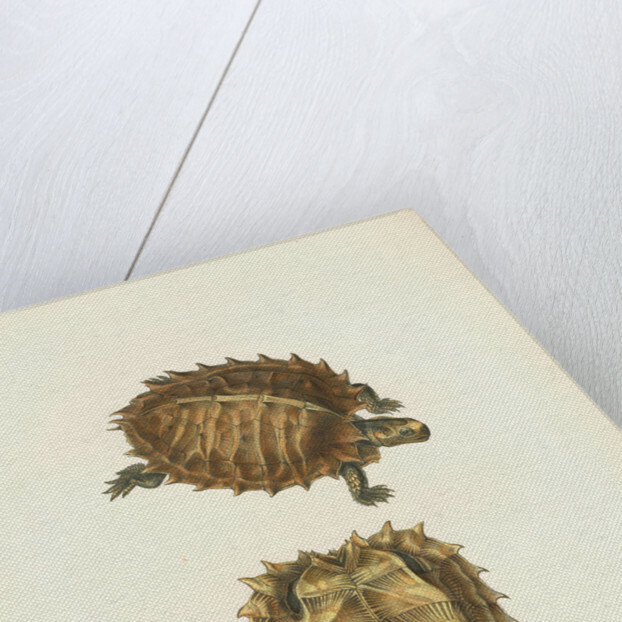 More by the artist J D C Sowerby.